Opera can browse the internet faster and give you the best results in seconds. 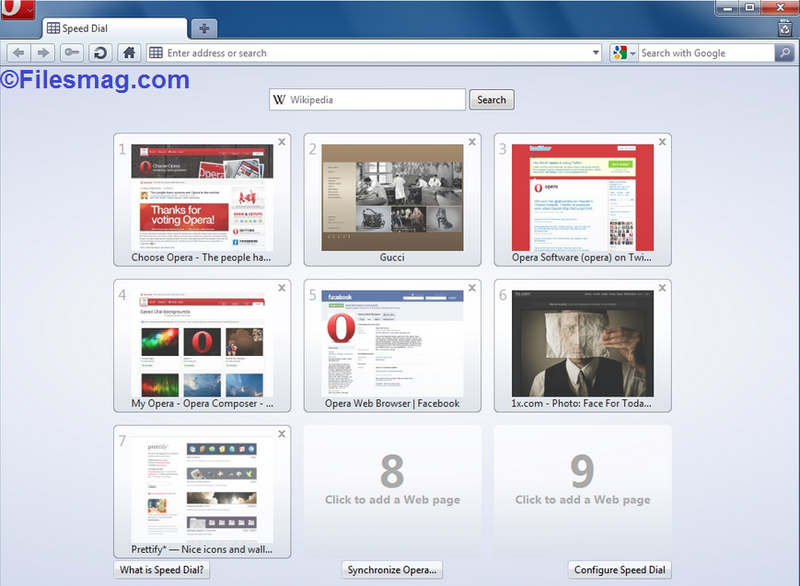 Opera Web Browser Free Download supports all major platforms which are Windows 7 and Windows 8. 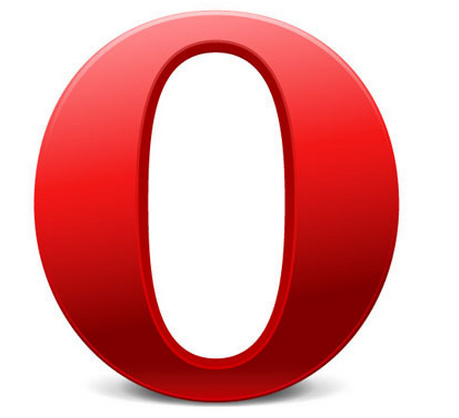 Opera browser is totally free, simple and easy to use with its outstanding sleek user interface. This browser also has a different version for mobile devices called Opera Mini which can run on Android and iPhone platforms. The need of Web Browsers is significant because without one a user cannot access the internet and the only other choices are Internet Explorer, Google Chrome or Mozilla Firefox which can also surf the web like Opera does. Opera is the most straightforward browser ever built to use and is lite which makes it easier for a processor to load the web pages. It also supports Flash Player so users can play HD videos and listen to music directly from the Internet. Speed Dial is a great feature which was developed for the first time and implemented into a Browser so it saves the users a lot of time because they will not need to type the search address all the time they open a new tab. Opera has its own download manager like IDM which is much faster and stable in comparison to other applications like this. Users can add their own keyboard shortcuts to access settings and web pages quickly. Opera has lots of excellent and useful features and one of them mostly used is Opera Turbo which helps users with slow internet to browse the web faster, and it does that by compressing the website it's about to load, so it opens quicker. This Turbo feature also helps internet connections which have limited bandwidths and saves it by reducing the page size. Opera is also supported in wearable gadgets like Android Wear and Windows Phones. Opera has the color red on the sides as this is there default business color. It also has compatibility with CSS and HTML which can be viewed and edited in the developer mode. Opera is the best when it comes to privacy of its users it has a unique notification feature which overviews the security of a website before it opens the web page. It tells information of site like if it is safe to surf or not, this helps a lot of people to stay secure online. Opera is based on the Blink Layout Engine which is lite and supports all kinds of websites also has a slightly better load time than others. Users can bookmark their favorite sites and visit them with just a click. Update: New comes with its own ad-blocker built-in!